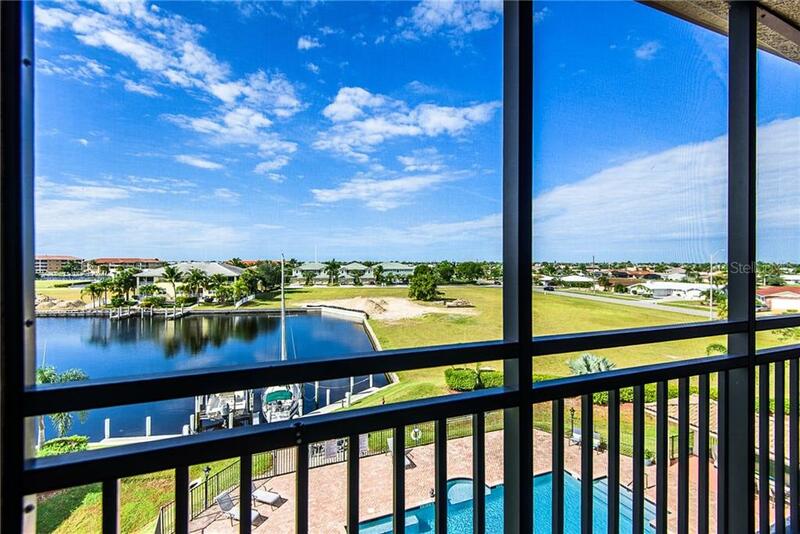 Ask a question about 1349 Aqui Esta Dr #142, or schedule a tour. 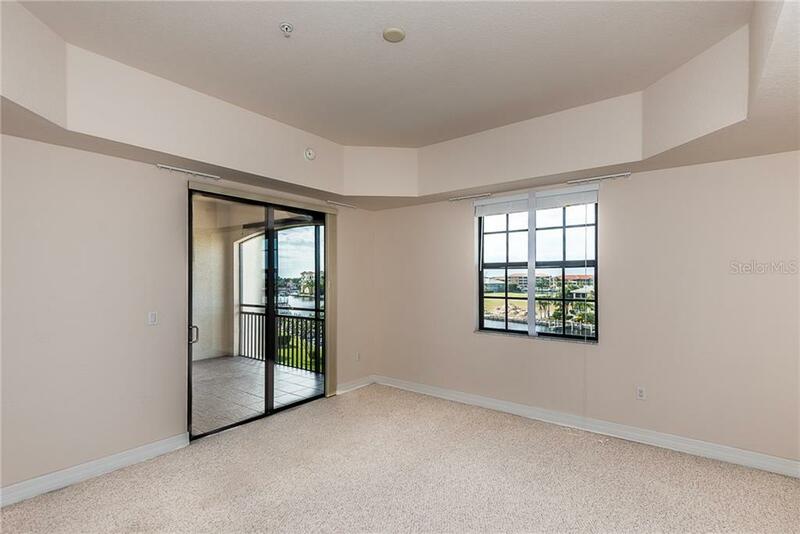 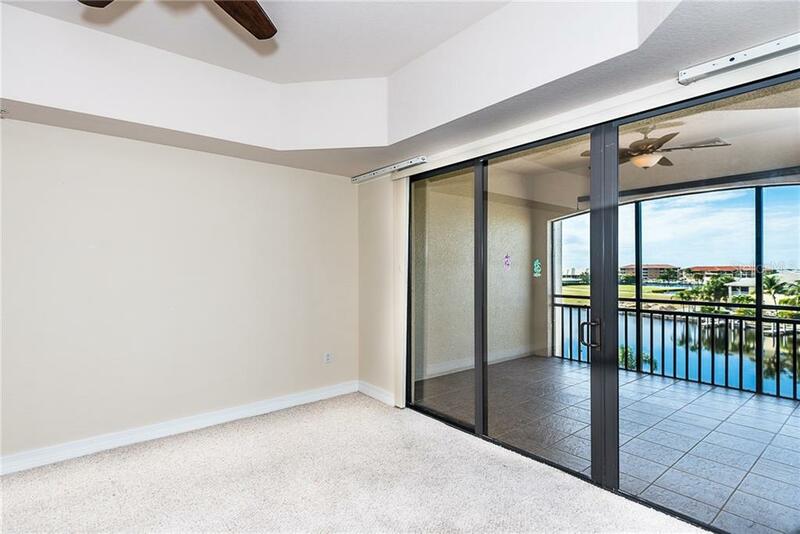 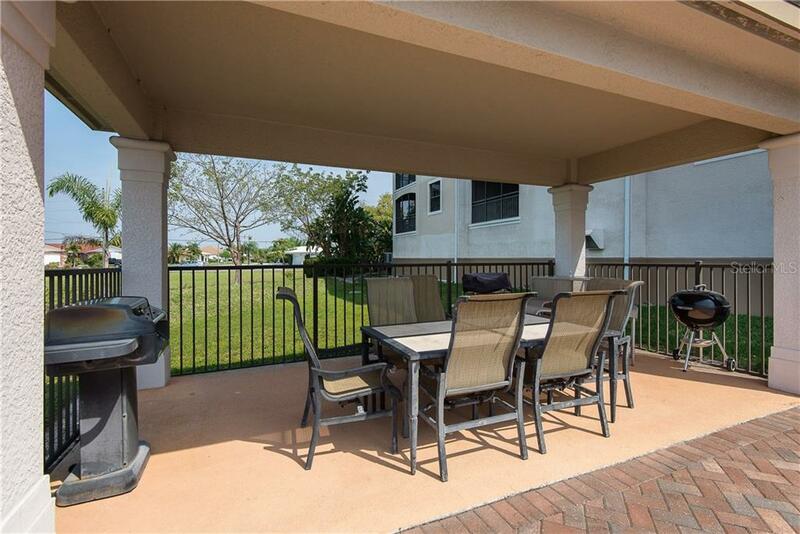 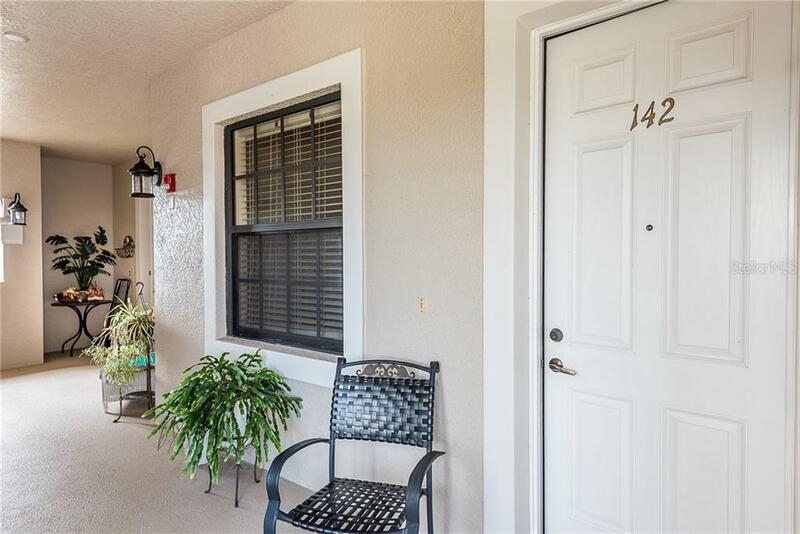 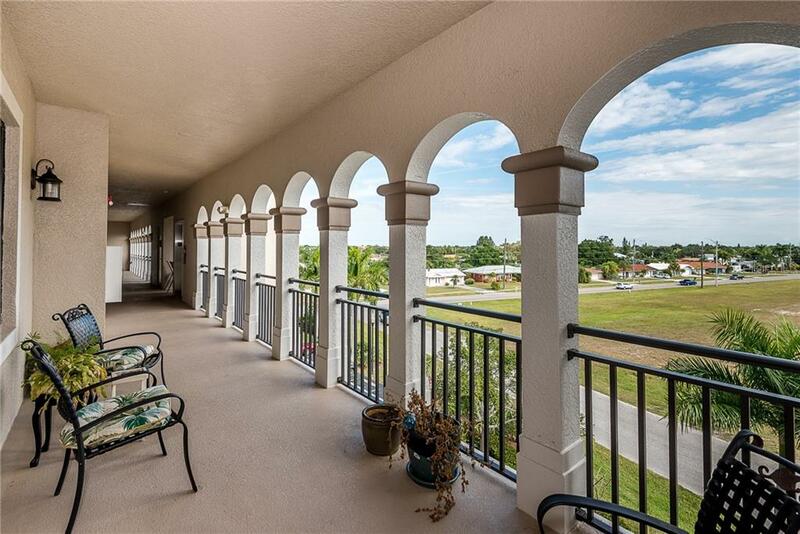 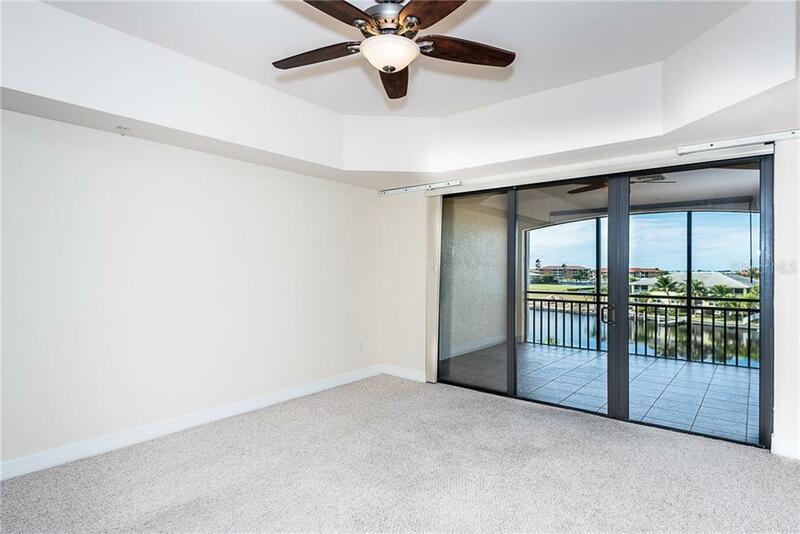 Imagine sitting on your lanai and enjoying your morning coffee while watching the world go by. 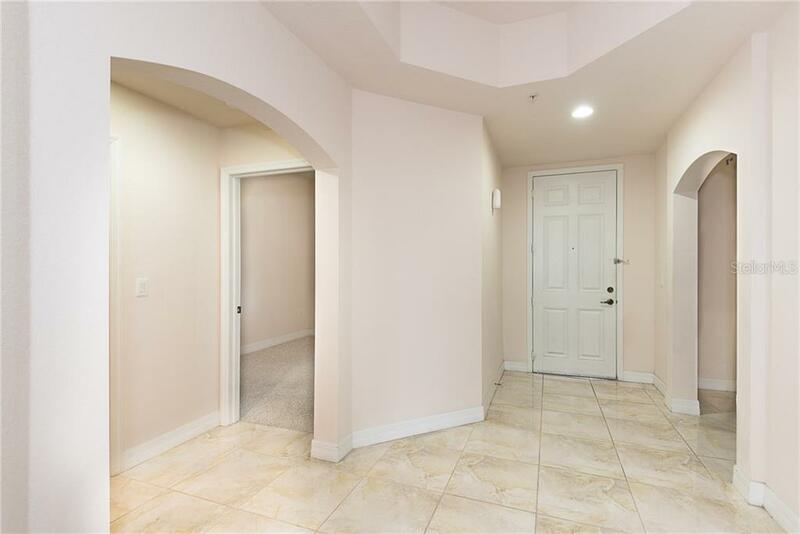 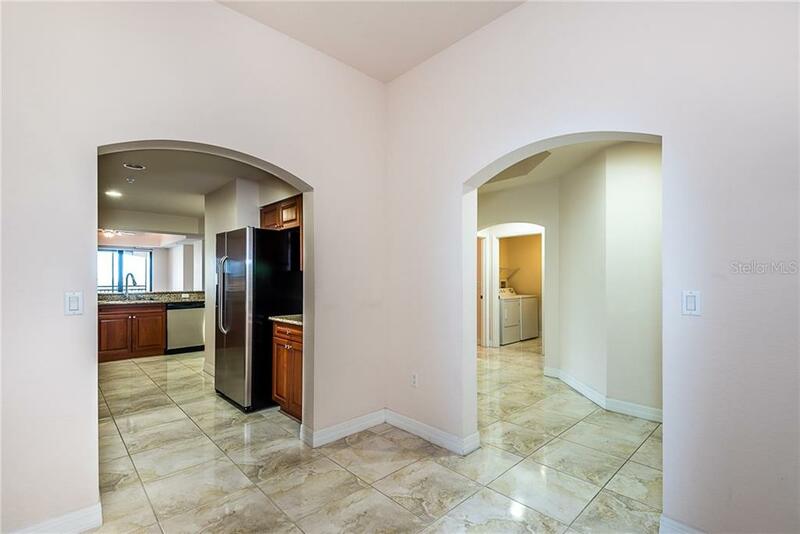 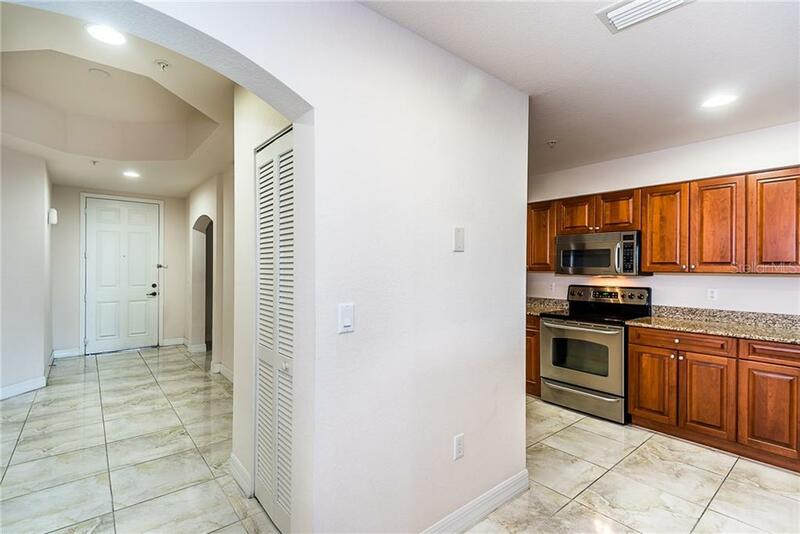 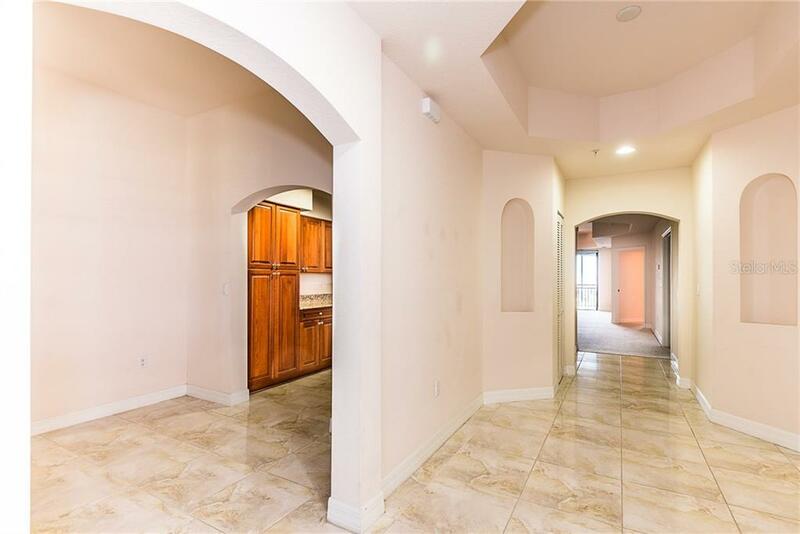 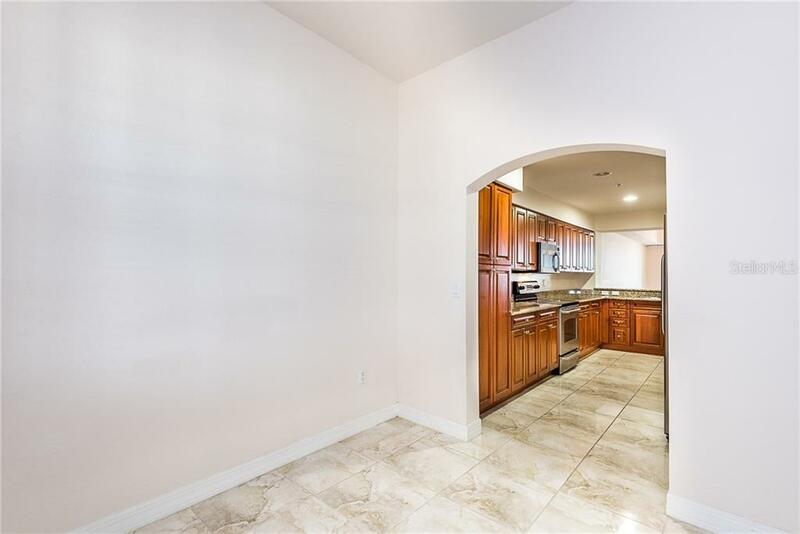 You are sure to be impressed from the moment you walk through the door of this beautifully appointed open floor plan that boasts abundant ... more.natural light & ample living space. 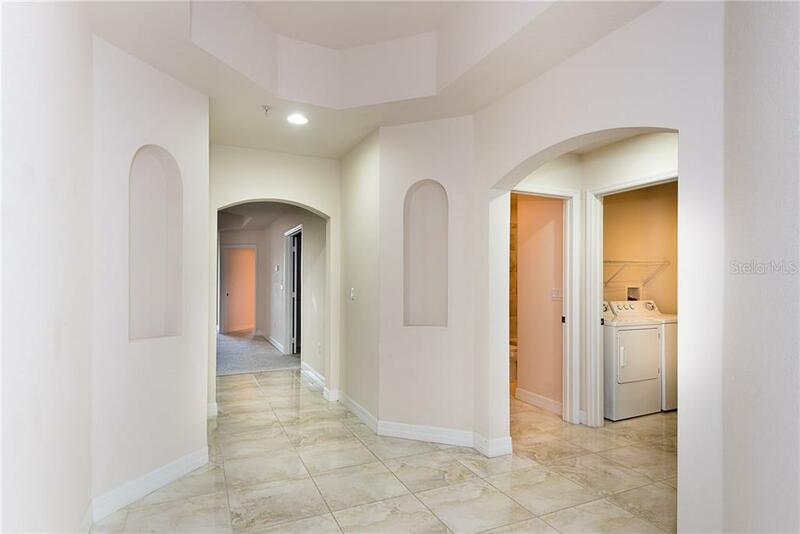 Aesthetically pleasing architectural features set this residence apart from the rest. 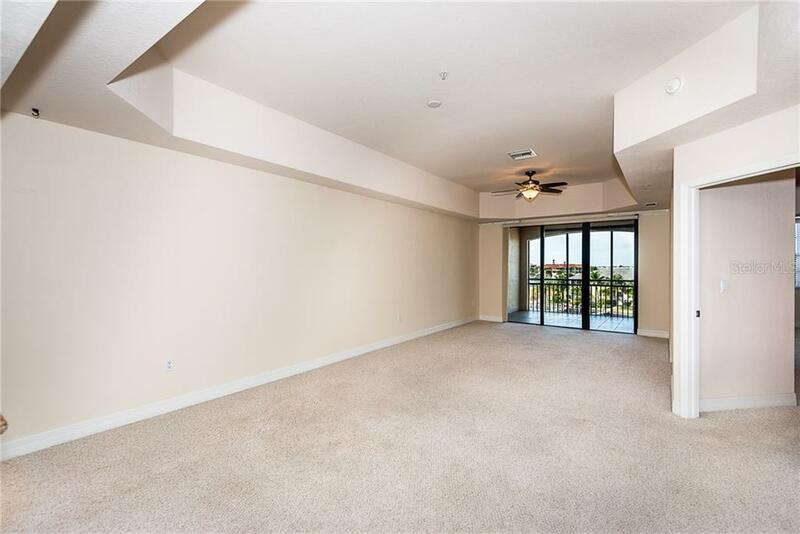 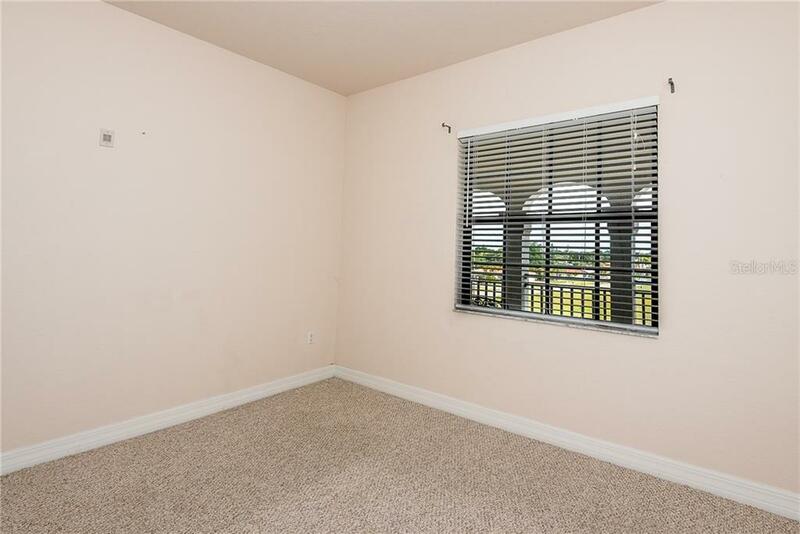 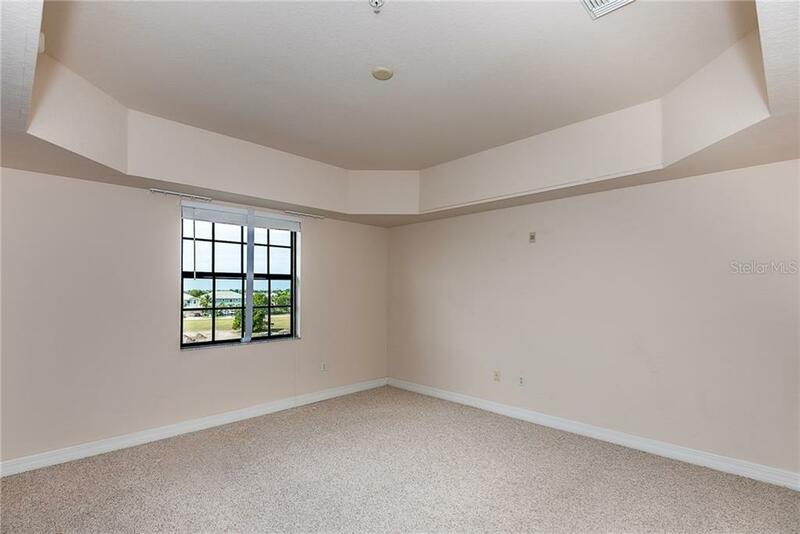 The cheerful main living space & master bedroom offer 10’ ceilings with 8’ sliders that lead to the screened-in lanai. 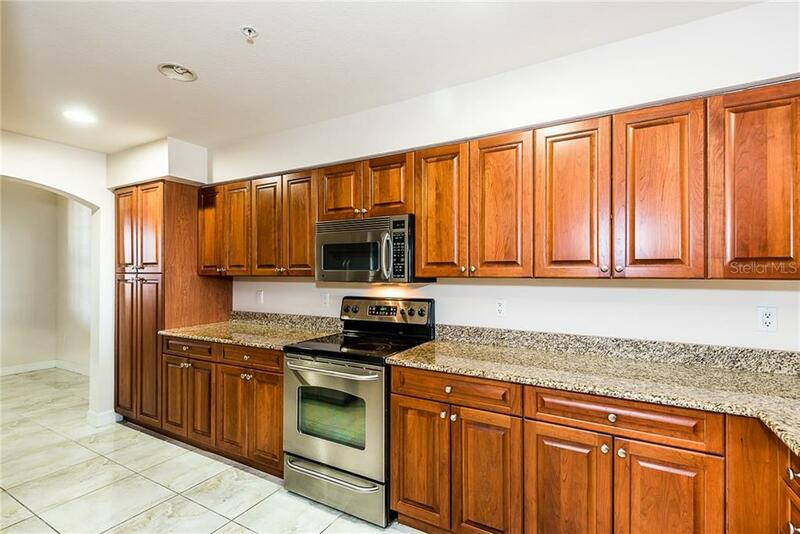 Cherry wood cabinets with roll out drawers are topped with granite counters, providing abundant storage & work surface in the open kitchen. 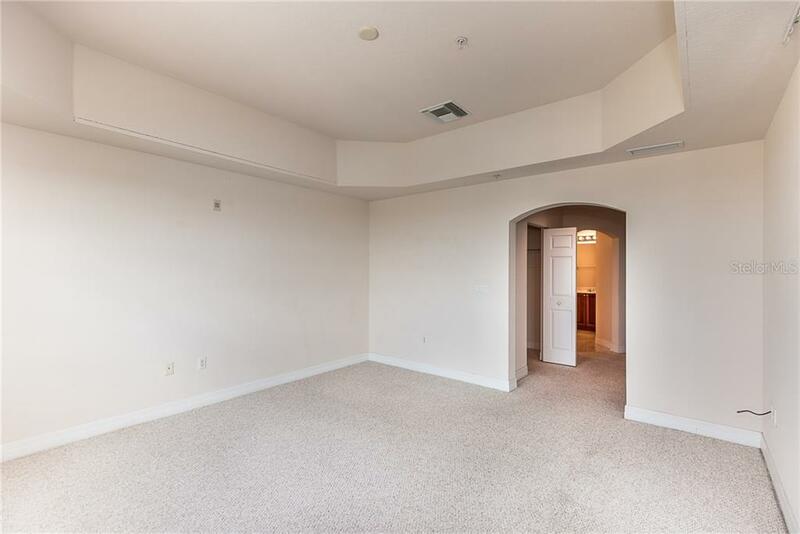 Note the Spacious den for your office. 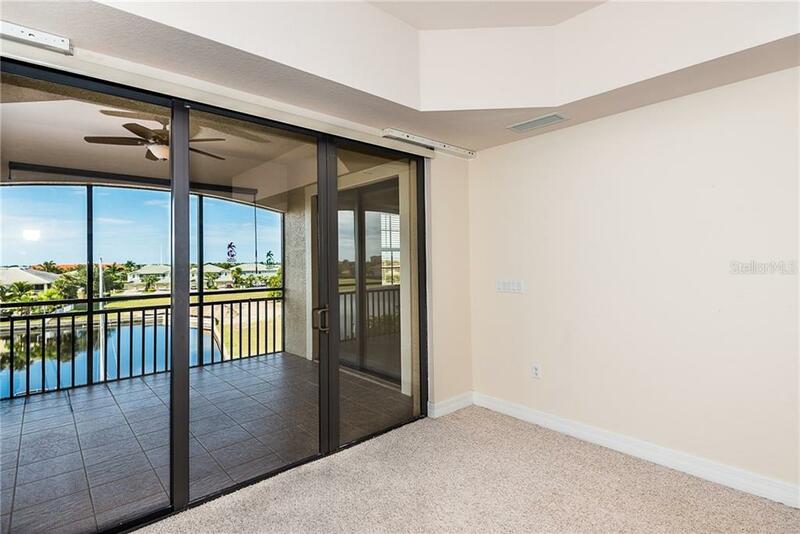 Slide open the doors of your master bedroom to the private lanai where you will enjoy tropical breezes & views of the pool and canal below. 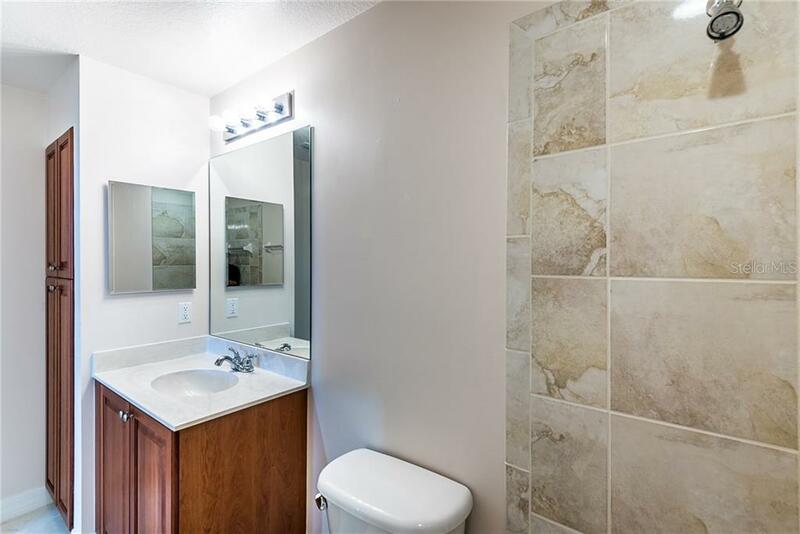 En-suite & guest bath boasts cherry cabinets with granite tops. 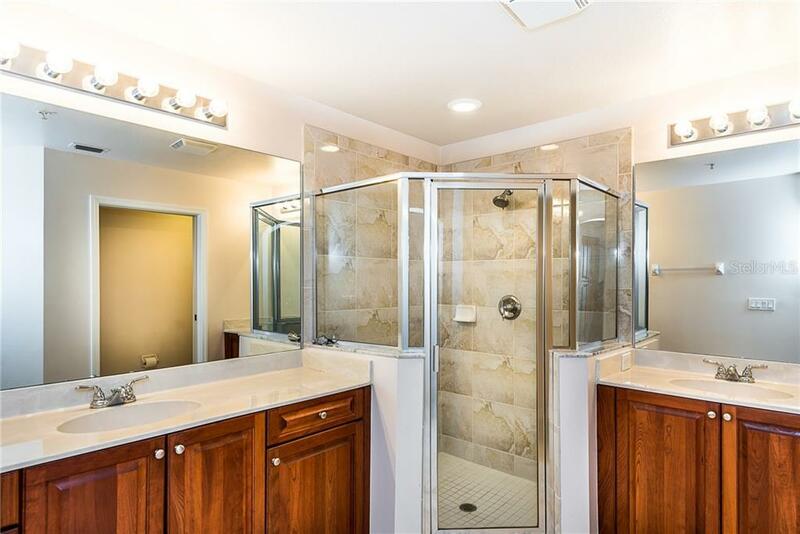 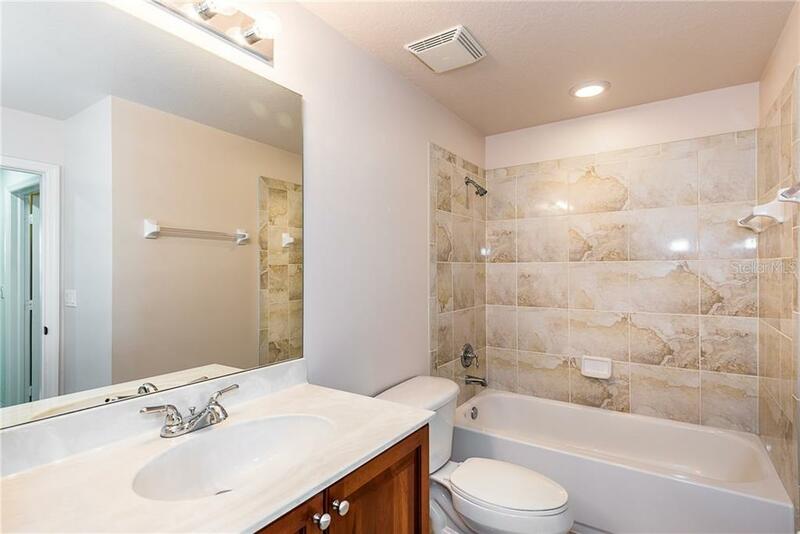 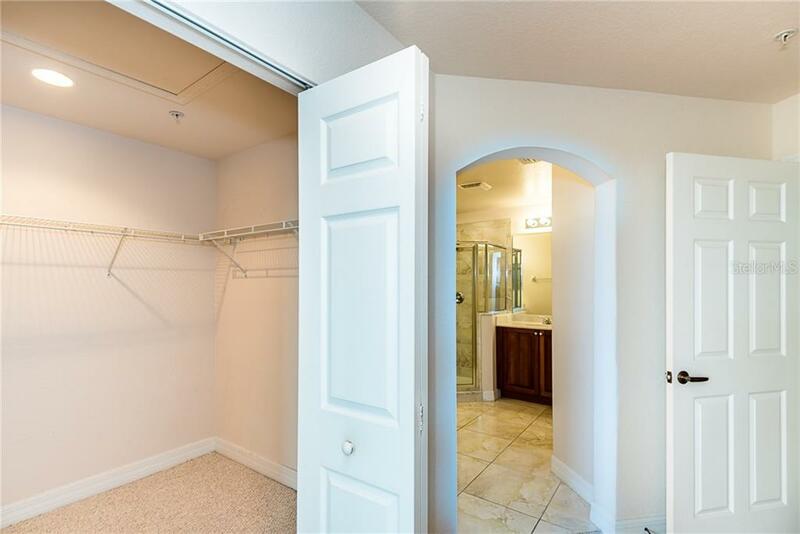 Master bath also has walk-in shower, large soaking tub, & dual sinks. 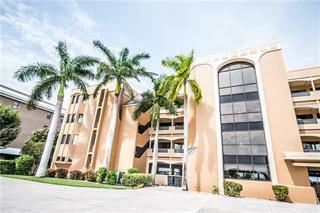 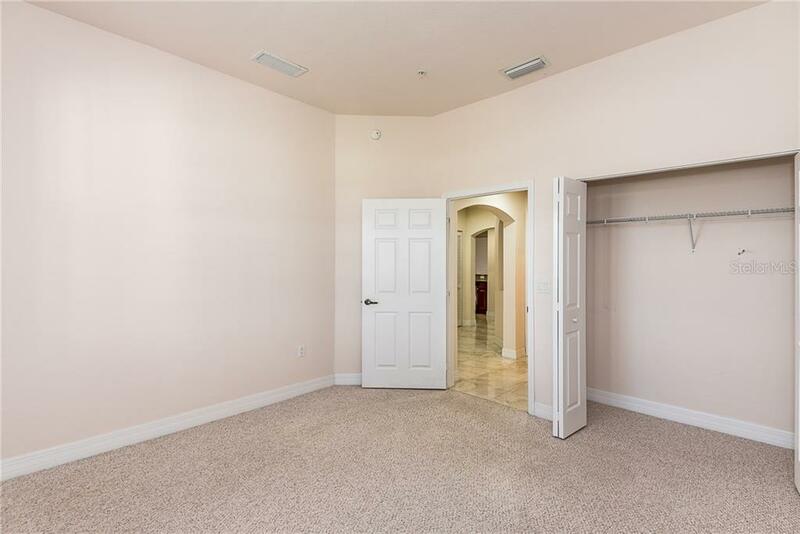 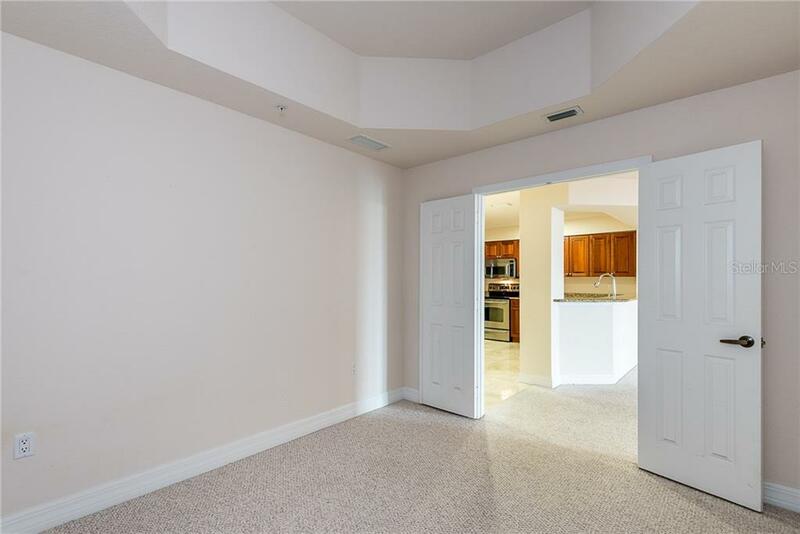 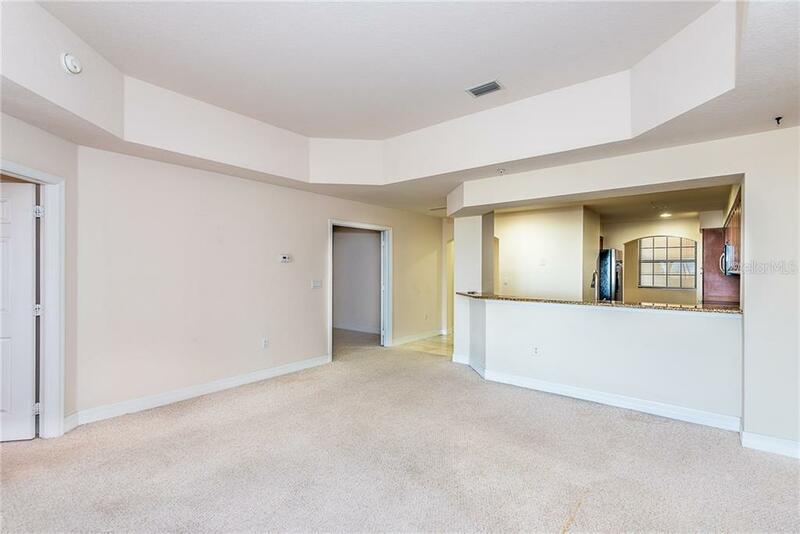 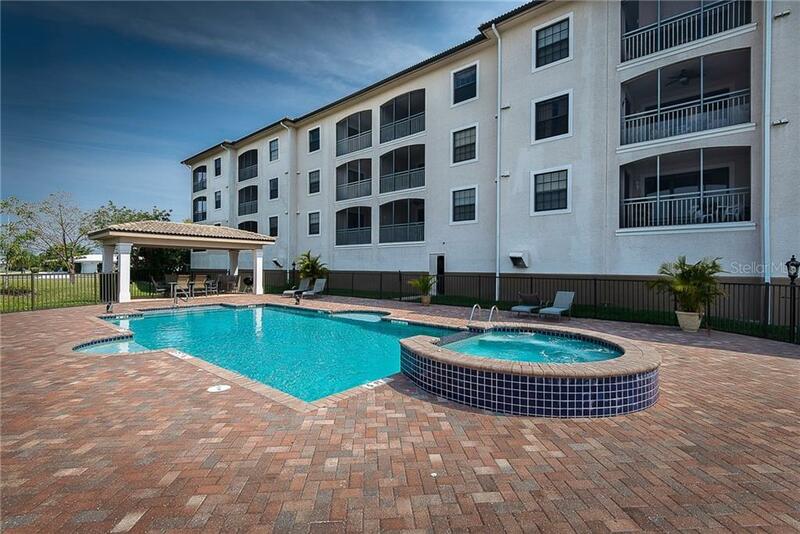 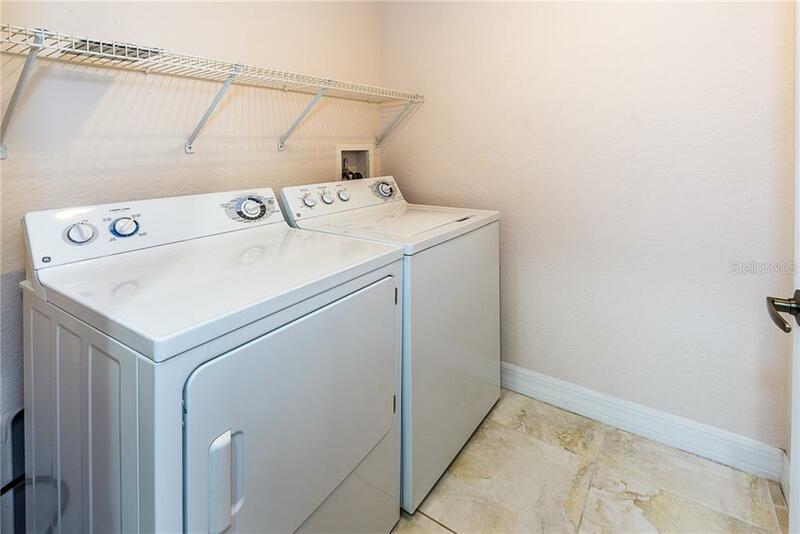 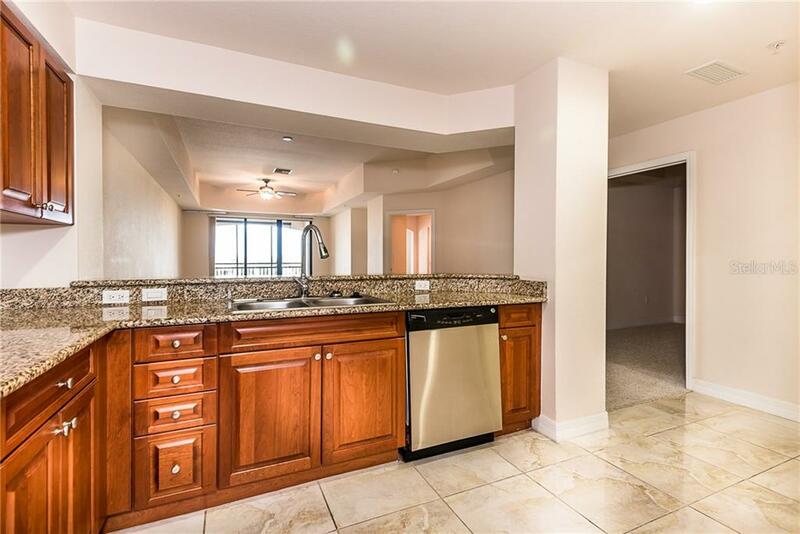 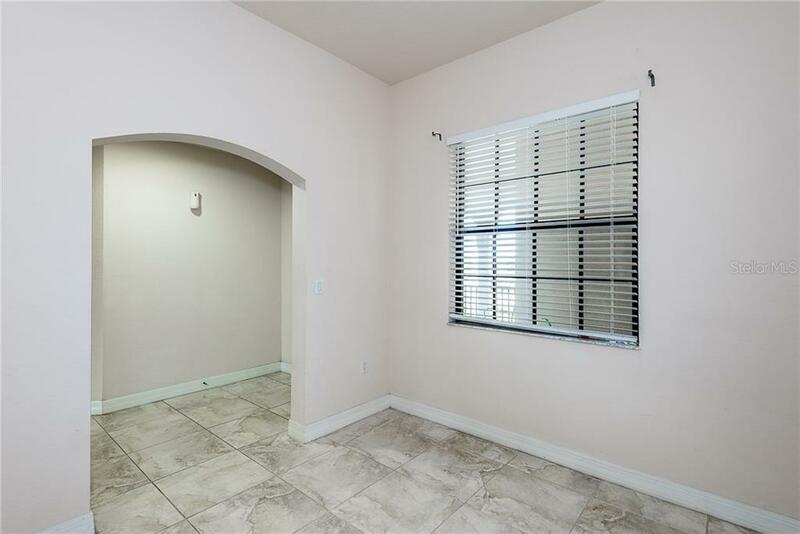 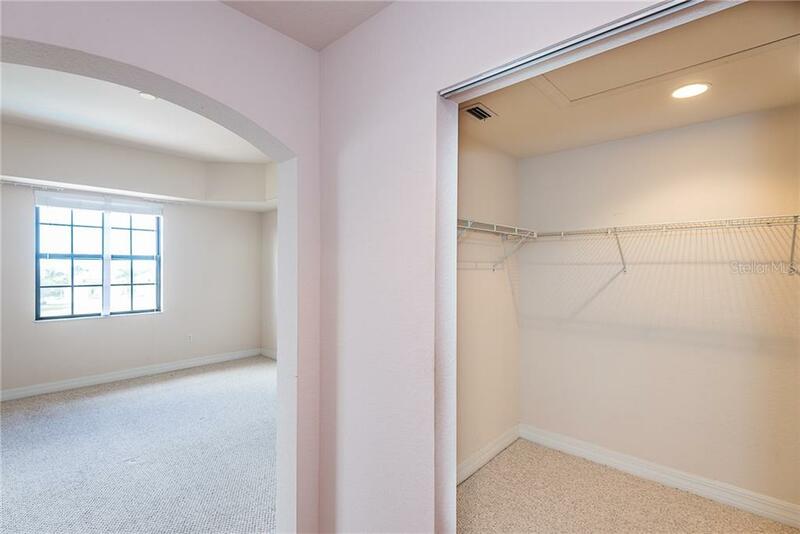 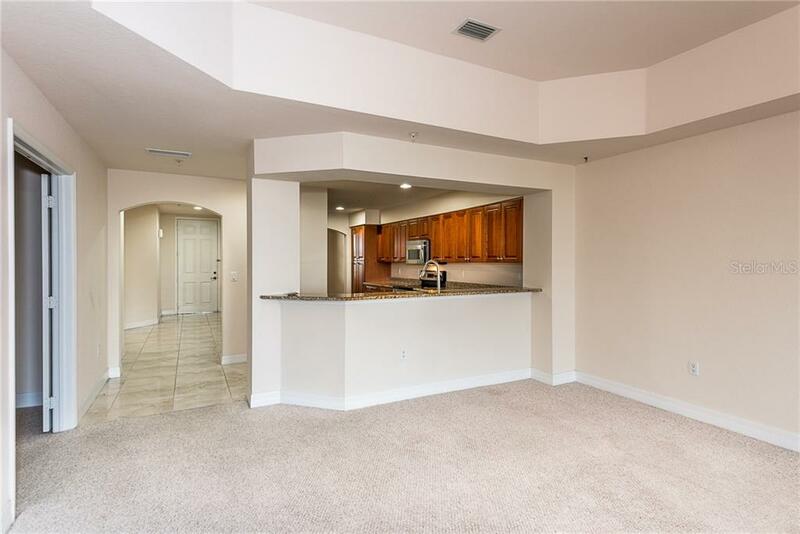 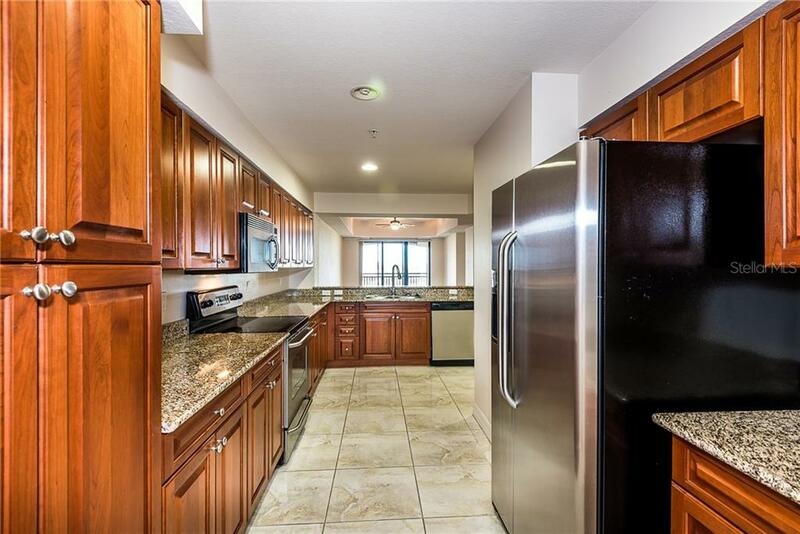 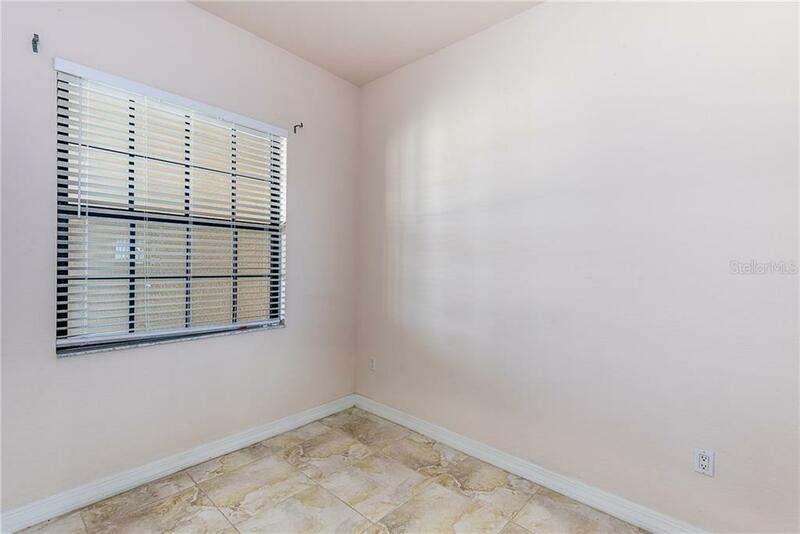 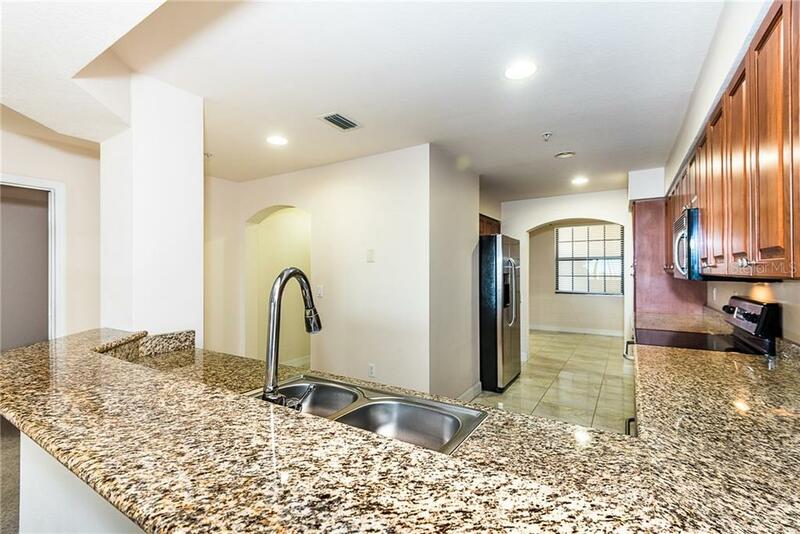 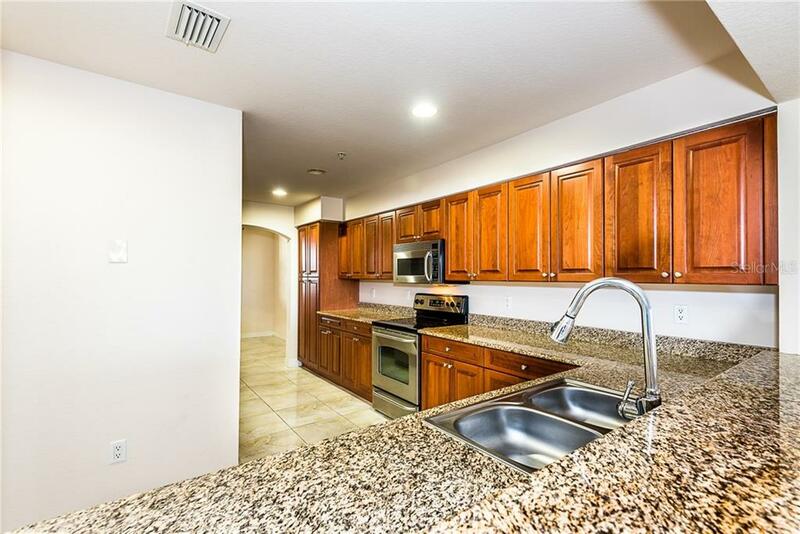 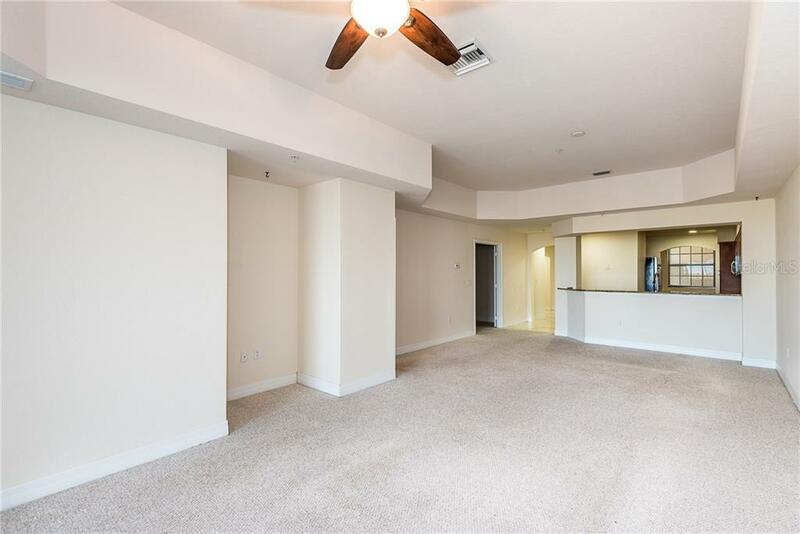 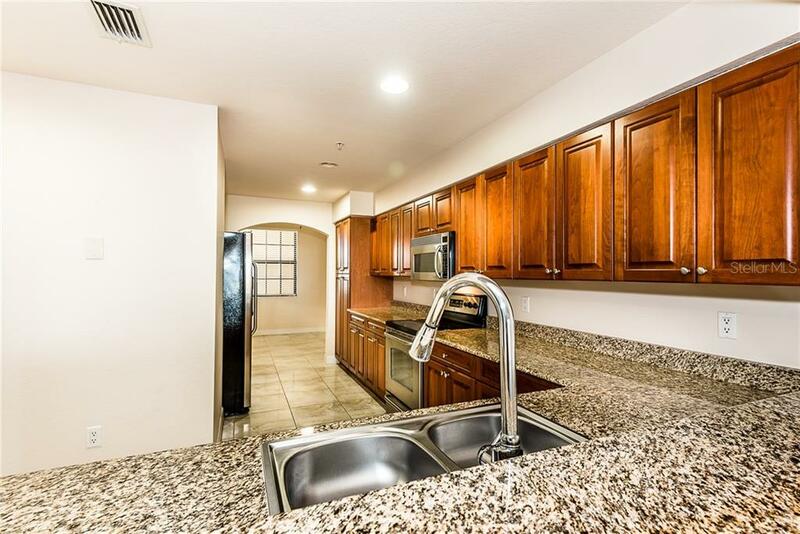 Includes deeded covered parking space & storage unit. 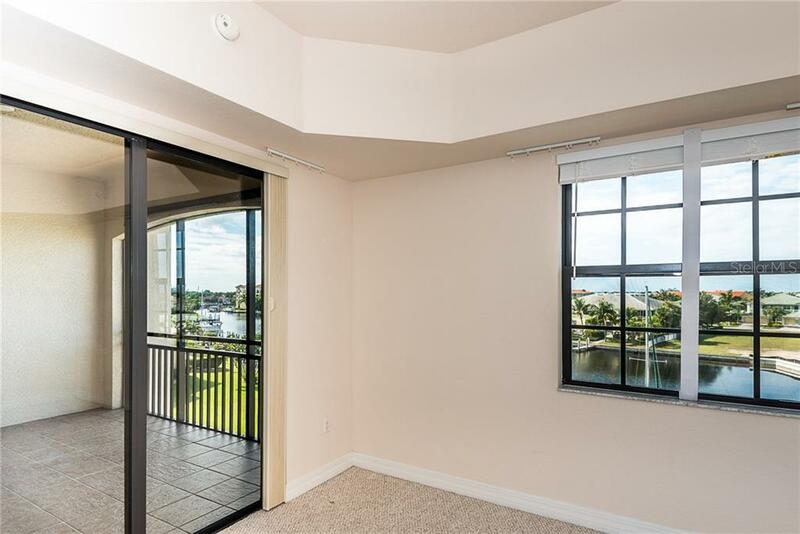 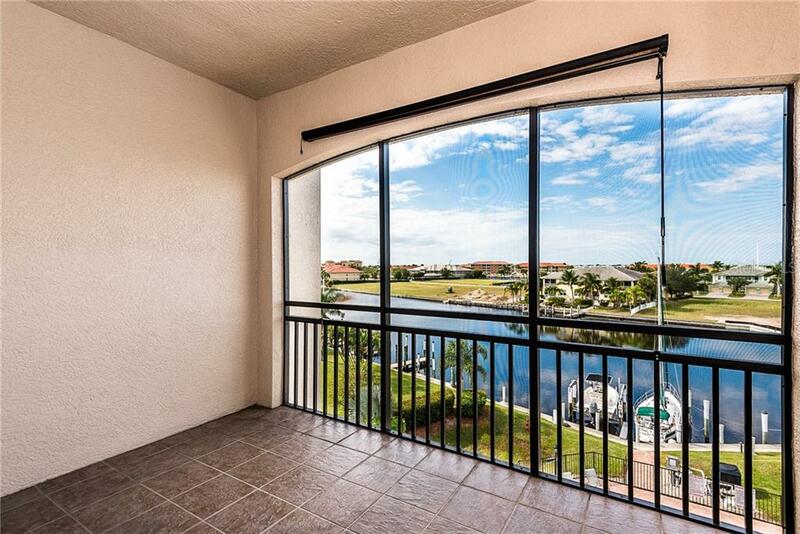 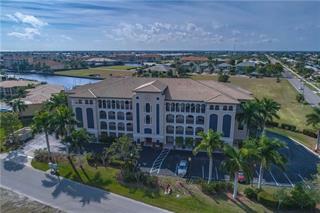 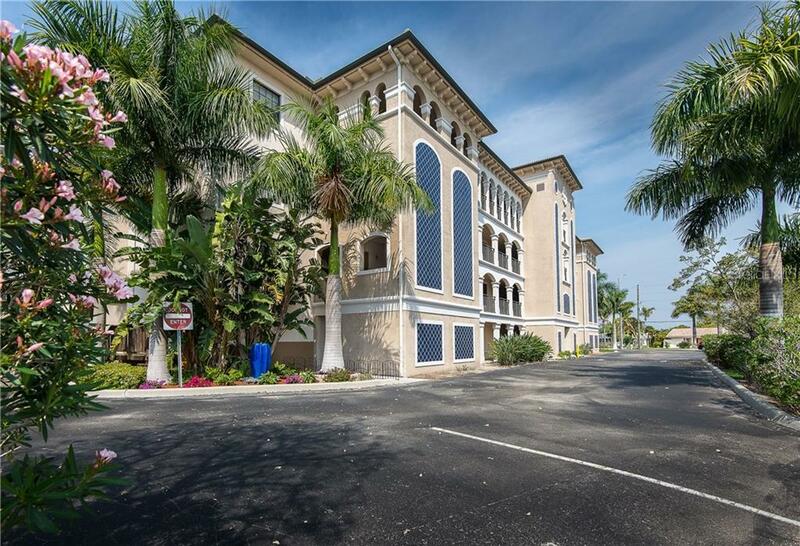 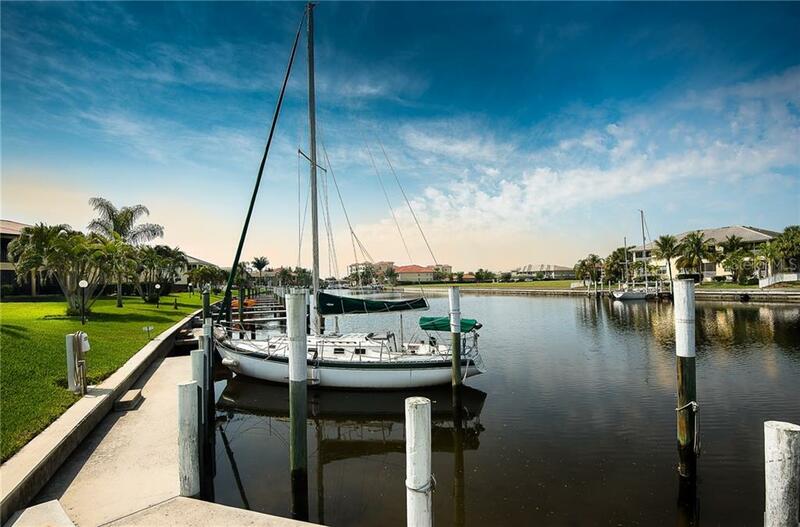 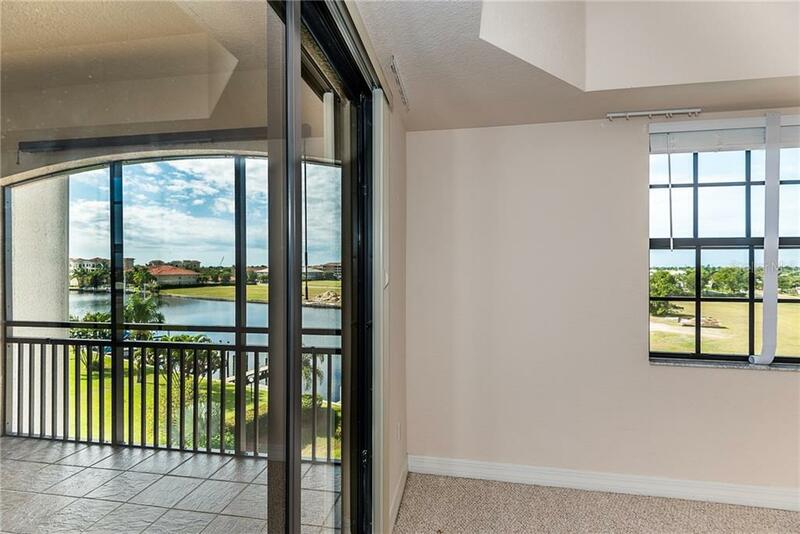 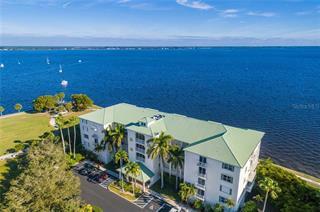 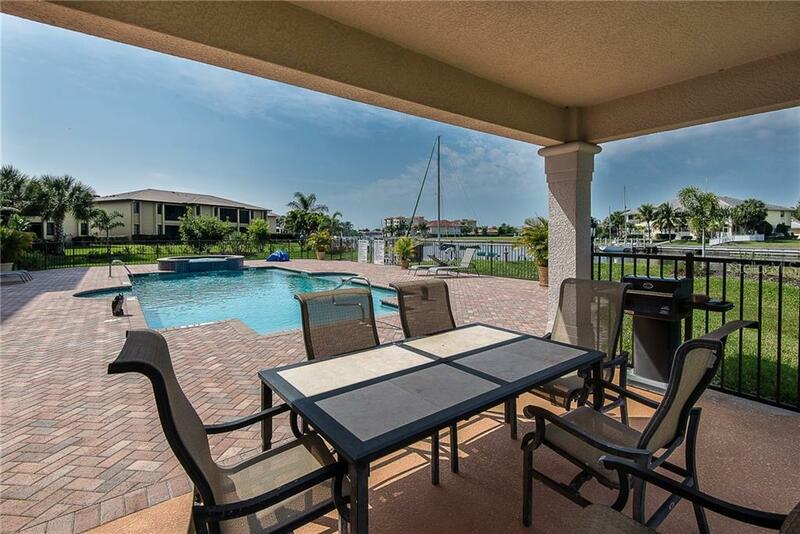 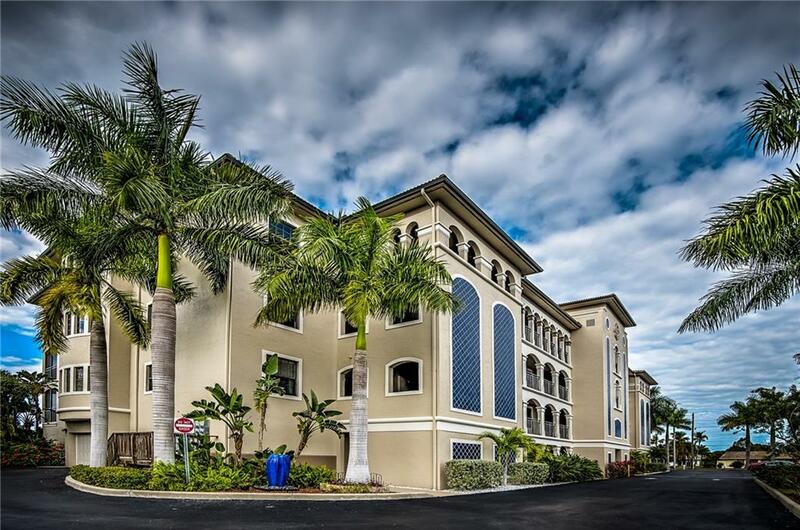 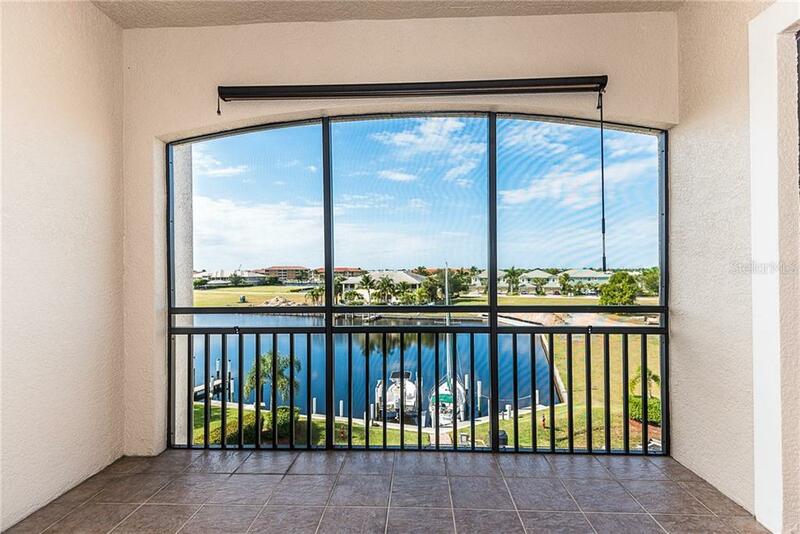 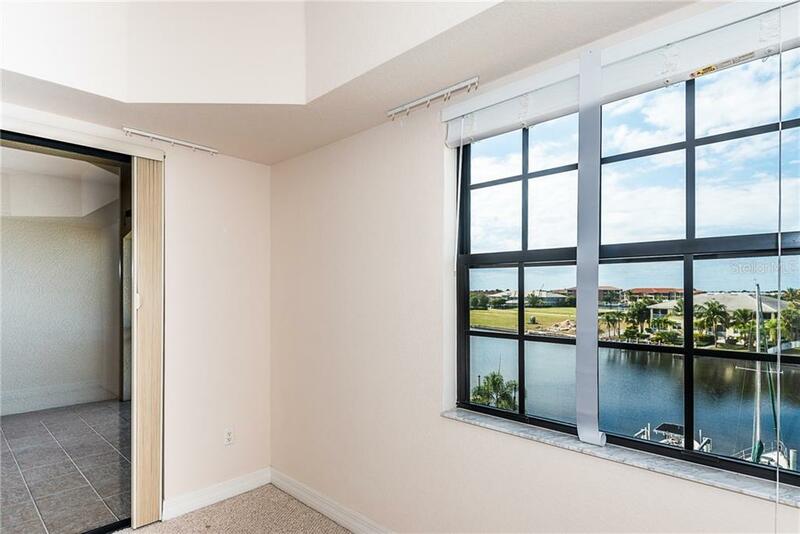 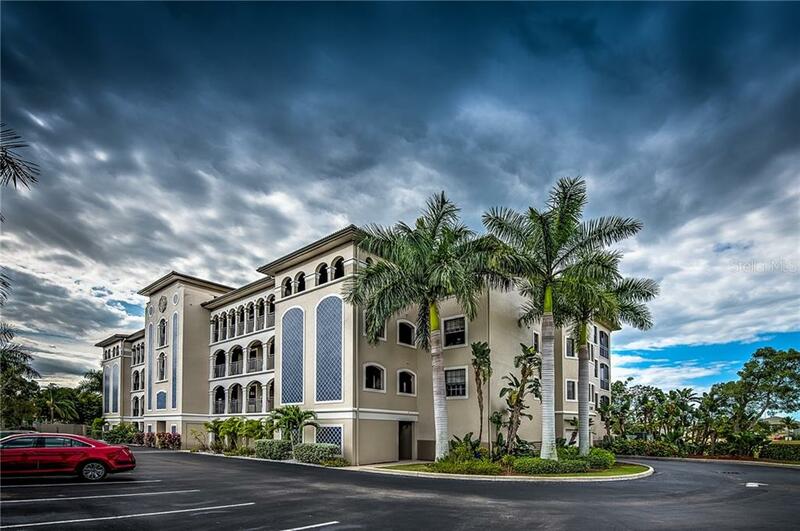 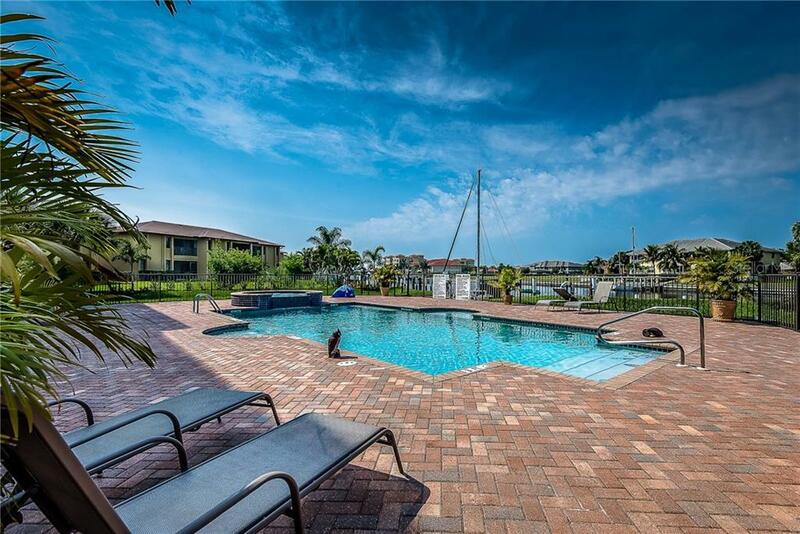 This 2007 built complex was freshly painted last year & offers impact windows & sliders, an attractive waterfront pool surrounded by a paver deck, elevator & fully funded reserves. 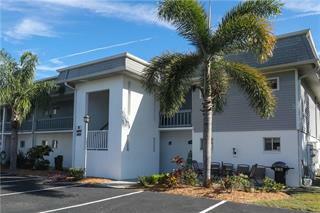 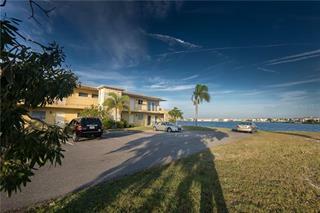 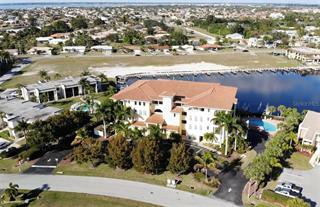 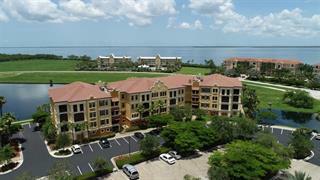 Conveniently located close to Fisherman’s Village, historic downtown, great restaurants, Farmer’s Market & festivals.